Dear Toolroom Records, what is going on with you? You are literally delivering week for week and guys like me can’t be more happy to see releases like this. This week Amtrac has been set into the spotlight with his catchy tune called “Those Days“. The story behind this track is quite interesting. 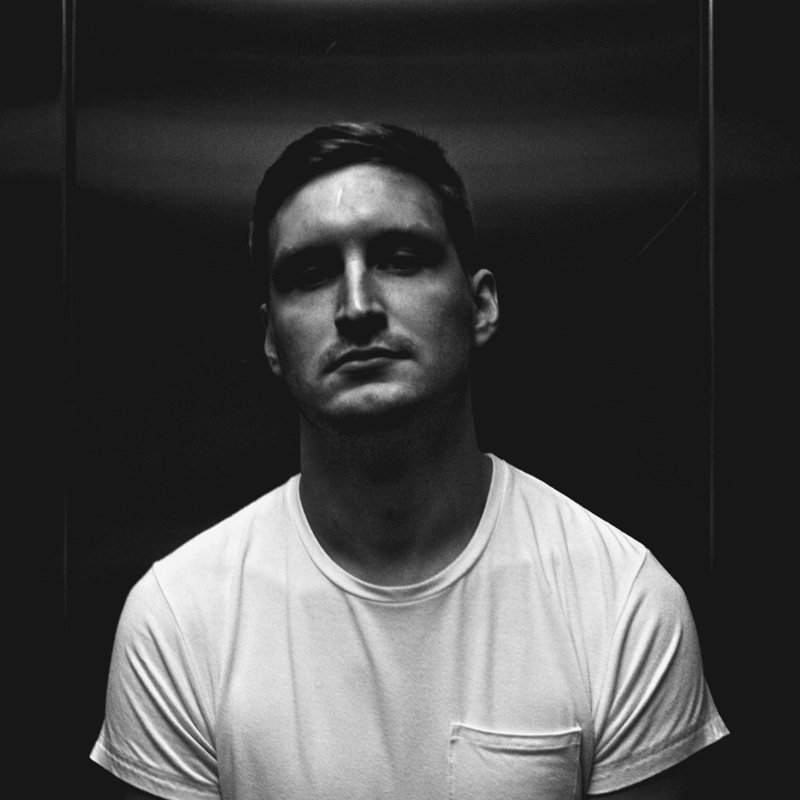 Amtrac actually gave it away for free on his soundcloud about two years ago but Toolroom Records really liked it and that’s why it became Amtrac’s first solo release on Mark Knight’s label. “Those Days” is a very uplifting and good mood track perfect for summer party or to enjoy the last rays of sunshine if you life in places where summer not really happened this year.